Rao Advisors - We Help You Aim Higher! : Is an International Baccalaureate (IB) diploma a good choice? Many US school districts are offering high school students in the 11th and 12th grades a choice to graduate with an International Baccalaureate® (IB) diploma. The IB program is not new. It has been around since 1968. It is only in the last ten years or so that US school districts have begun to recognize that this could be an additional path for gifted and talented students. 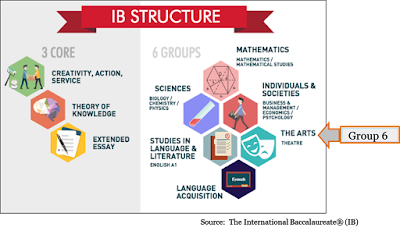 An IB curriculum aims to do more than other curricula by developing inquiring, knowledgeable and caring young people who are motivated to succeed. According to IBO, the non-profit educational foundation which oversees the IB program, more than 4,000 schools so far have chosen to teach this curriculum with its "unique academic rigor and their emphasis on students’ personal development." More than one million students worldwide are studying for their IB diplomas. In all states, students must also complete graduation requirements for each state over and above the IB diploma. For example, in Texas, IB students must fulfill TEA elective requirements – so some TEA required courses (like Health, Technology, Communications) may have to be taken in the 9th and 10th grades, or in accelerated summer sessions, or online, or at external institutions, before entering the IB program. 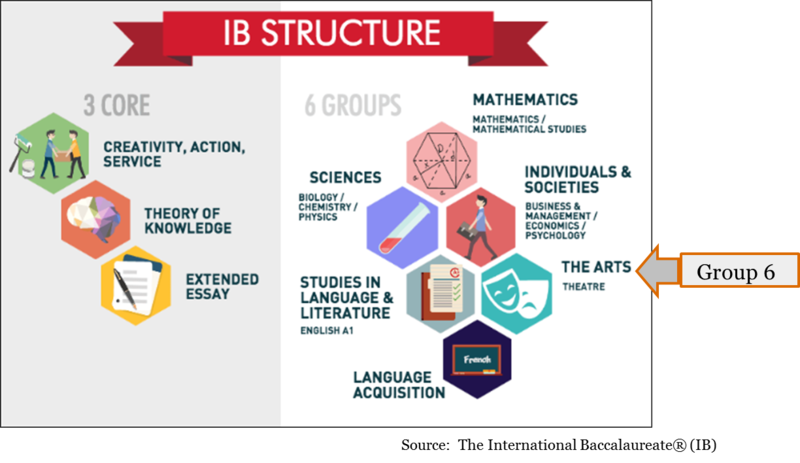 Students who pursue the IB diploma must take six subjects: one each from Groups 1–5 and either one from Group 6 or a permitted substitute from one of the other groups. Three or four subjects must be taken at Higher level (HL) and the rest at Standard level (SL). The IB recommends a minimum of 240 hours of instructional time for HL courses and 150 hours for SL courses. The reputation of the program shows. Even for the Ivy Leagues, IB acceptance rates are marginally higher than traditional HS degrees. For many in the Top 40, IB acceptance rates are significantly higher – see Carnegie Mellon University example below. Of course, the quality of the IB coursework matters (6/7 or 7/7). One student client of mine told me that she got a $30,000 bonus in scholarships (over the $100,000 she had already received) when SMU, the school she was interested in, came to realize that she was an IB graduate. 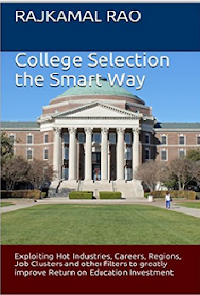 Texas law requires that every IB diploma holder whose IB test scores are 4 and above will be granted a minimum of 24 college credit hours at public colleges in Texas (equivalent to 8 AP classes). This is another big plus of the IB program. So who is IB for? The IB program is known for its stress on deliberative thinking, so someone who likes to discuss, analyze and write well is a good fit. The required 4,000- word essay, on which students spend upwards of two months to write, is almost like a college thesis where students have to "defend" what they write. IB is also good for students who have an international flair. Most 11th and 12th grade IB students travel for several days to a foreign country taking in its culture. Students have to pay for their travels but most report that they make strong friendships during their time away from school. The College Board's AP program, which is largely exam-based, is an excellent competitor to IB. 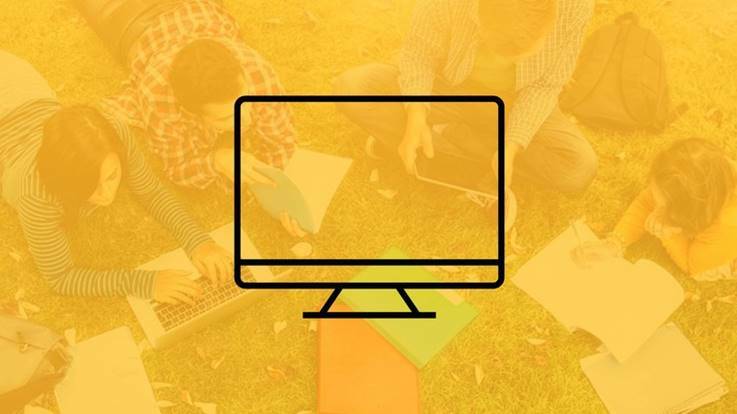 Students in the AP stream have far more choices (34 courses are offered by the College Board), and for those students interested in doing theses-like research projects, the College Board now offers the AP Capstone program. 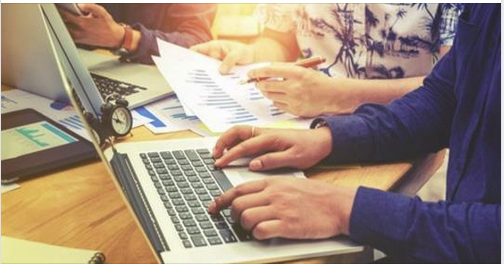 Launched in 2016 with the approval of over 250 colleges including the elite institutions, over 2,500 students worldwide graduated with an AP Capstone Diploma in 2016. Several North Texas ISDs offer Capstone, including Frisco, Grapevine, Colleyville, Ft. Worth, Irving, and Flower Mound. The choice between IB and AP should be largely left to the student. There are pros and cons for both choices - so the key factor is to make the student aware of all the facts before a choice is made.